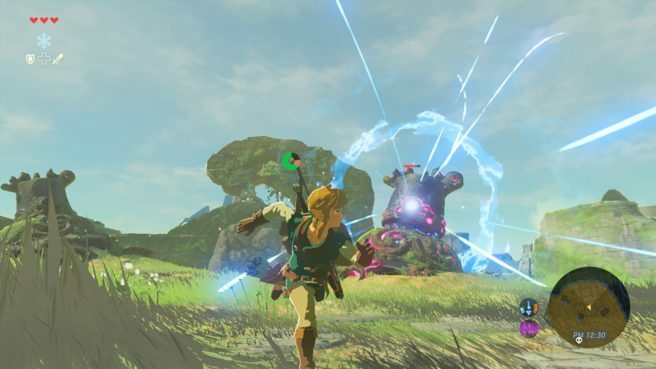 The Verge also about whether the changes made in Breath of the Wild are due to Zelda’s popularity in the west in comparison to Japan. Reggie explained that this was not the case. Actually, Nintendo sees that games more closely associated with the west do well in Japan.